Hulu has released the official trailer for Marvel’s Runaways Season 2, which follows a group of superpowered teens escaping their villainous parents. The trailer teases even more magic than before as the Runaways try to stop their parents from awakening an ancient evil beneath Los Angeles. 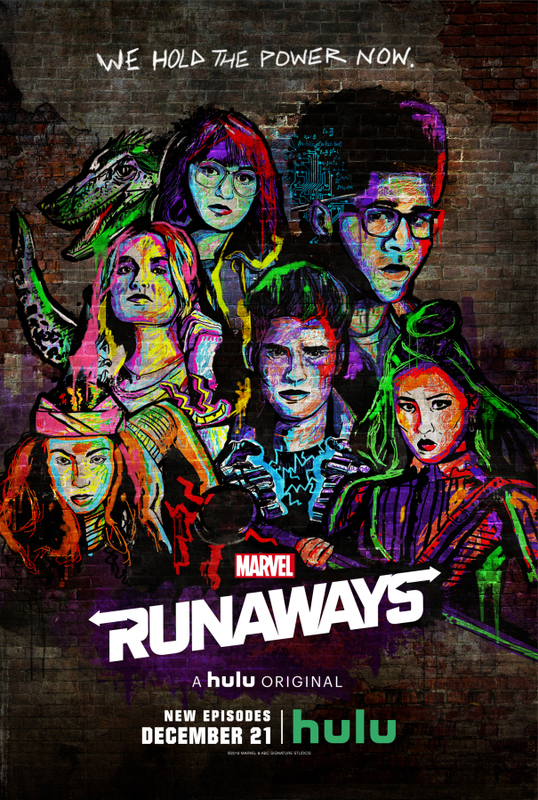 Marvel’s Runaways Season 2 begins streaming on Hulu on December 21st. Chilling Adventures of Sabrina has added three new actors to the cast of the upcoming winter special and Season 2. Captain Marvel actress Mckenna Grace will play a young Sabrina in the holiday episode, while actors Alexis Denisof and Jedidiah Goodacre will join the cast in Season 2. Chilling Adventures of Sabrina: A Midwinter’s Tale will begin streaming on December 14th. The CW is currently developing a dramedy series called Super Clean, based on an upcoming graphic novel of the same name. Super Clean will focus on the human side of superheroism, as normal people must navigate the challenges of “cleaning up” after heroes and villains. The series will be written by Sascha Rothchild, co-executive producer of Netflix’s GLOW. Adult Swim and Crunchyroll have teamed to produce a new anime series inspired by Blade Runner 2049. 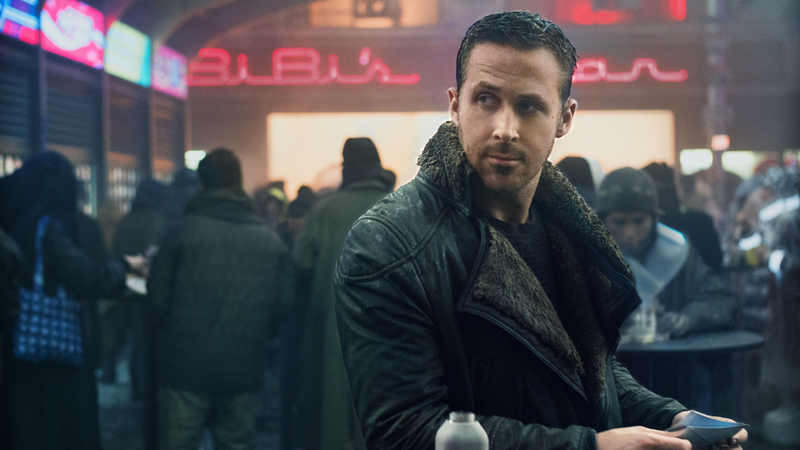 Blade Runner Black Lotus will feature 13 half-hour episodes set in 2032, and will feature established characters from the Blade Runner universe. There are no further plot details on the Blade Runner anime at this time. Let Your Geek Sideshow would like to acknowledge the life of screenwriter Gloria Katz. Katz was best known for her work on films like American Graffiti, Star Wars, and Indiana Jones and the Temple of Doom. She passed away earlier this week at the age of 76.